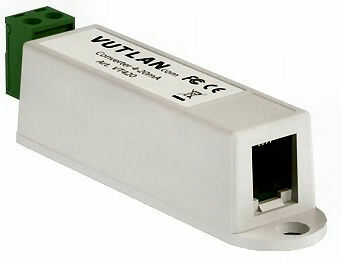 Vutlan offers a very powerful, and potentially money saving water leak detection system. Offering includes: leak detection cable sensors; water leak spot sensors; monitoring systems with built-in notifications (SNMP, E-mail, SMS, Syslog) for notifying personnel; 12V control of alarm beacons and strobe lights; relay and dry contact outputs for control of devices. 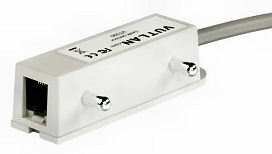 When water is in contact with the metal cores, the sensor indicates the presence of moisture.